Can you grow a sleepy village into a powerful empire? 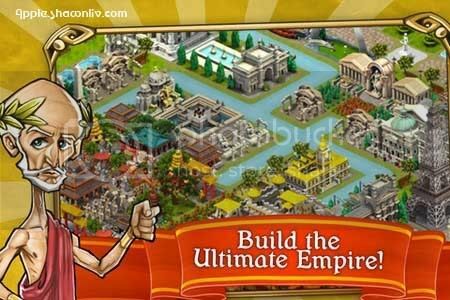 Create a majestic civilization and advance your people through the ages! Build marvels such as Stonehenge, The Great Wall, Pyramids, Coloseum and much more! Trade, exchange ideas, and even battle other Players! How to Perfectly use your phone to Scan a document?